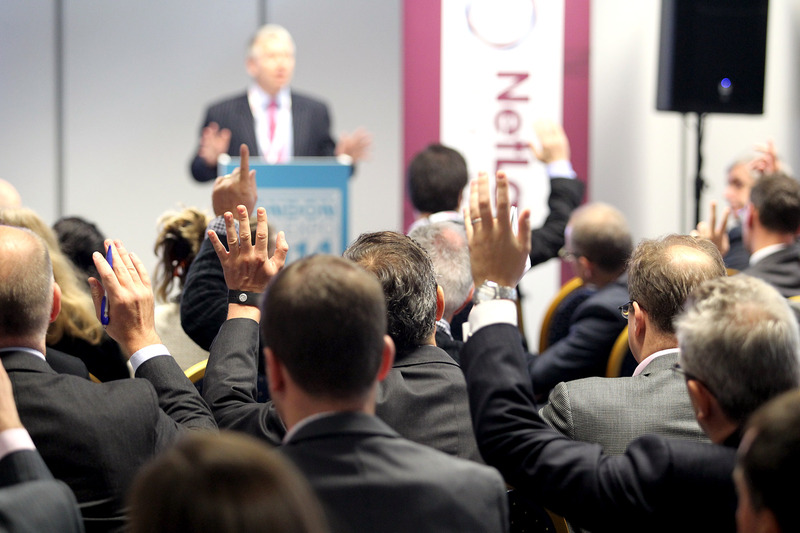  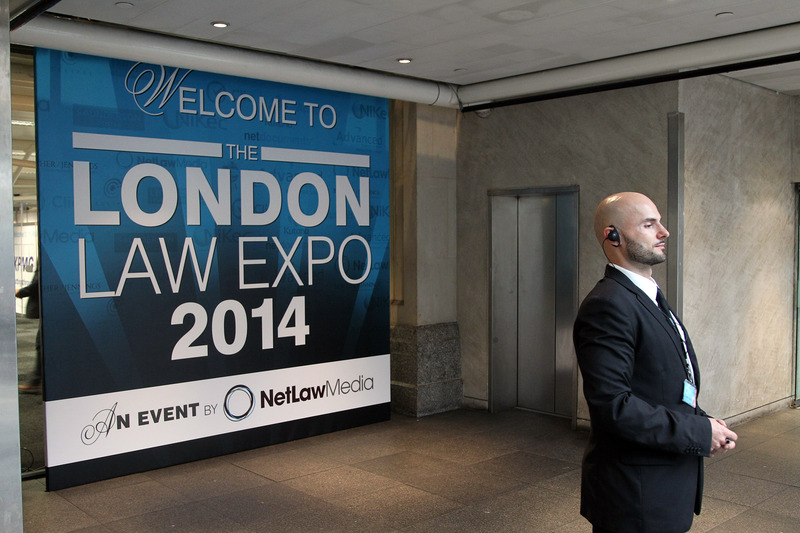 Netlaw Media is a legal media & events organisation providing world-class media, publications, events, exhibitions & training programs to the UK, European & Global legal sectors. 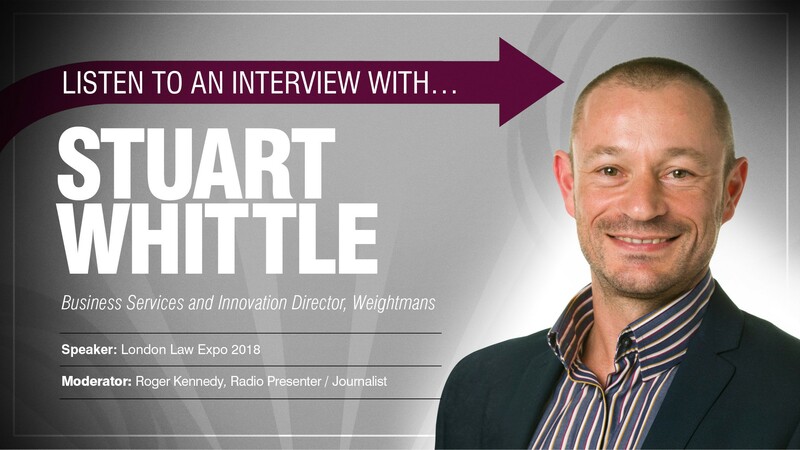 As part of our media platform Netlaw Media has produced a variety of complimentary podcasts which feature key industry experts. 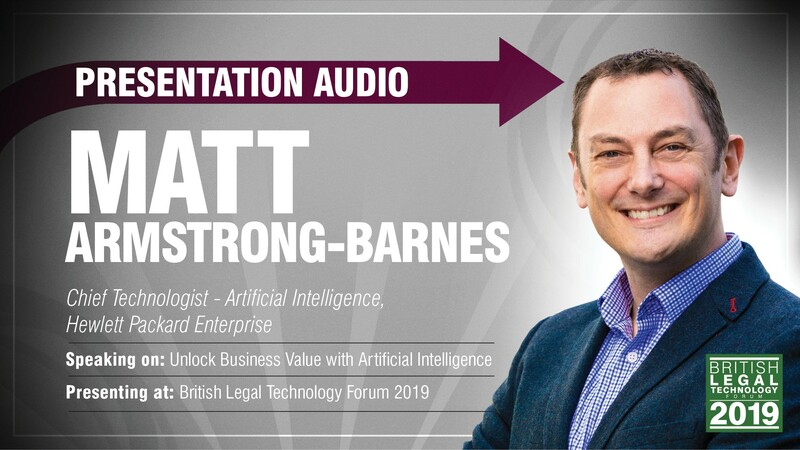 During these featured podcasts participants delved into their areas of expertise, shared their insights on the legal sector & raised thought-provoking questions & predictions for the future of the profession. 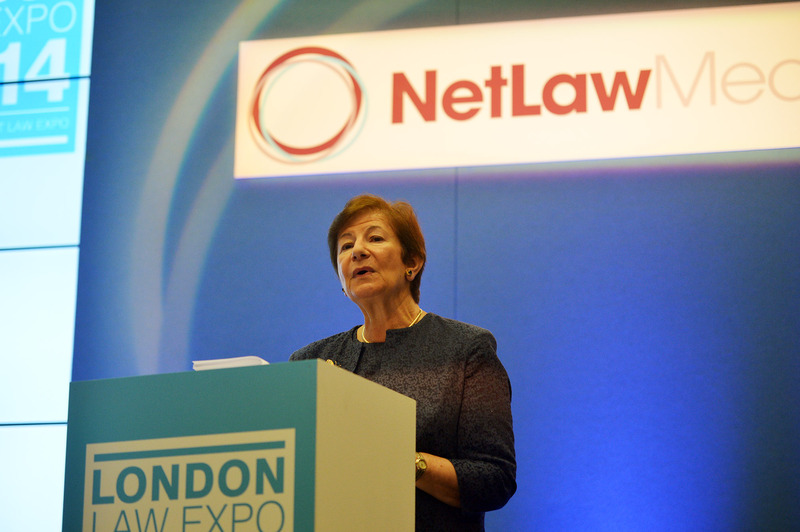 In addition to a series of event specific podcasts which featured high-profile chairpersons, speakers & panellists of our most recent events, Netlaw Media podcasts cover a wide array of subjects that are available for your education and enjoyment. 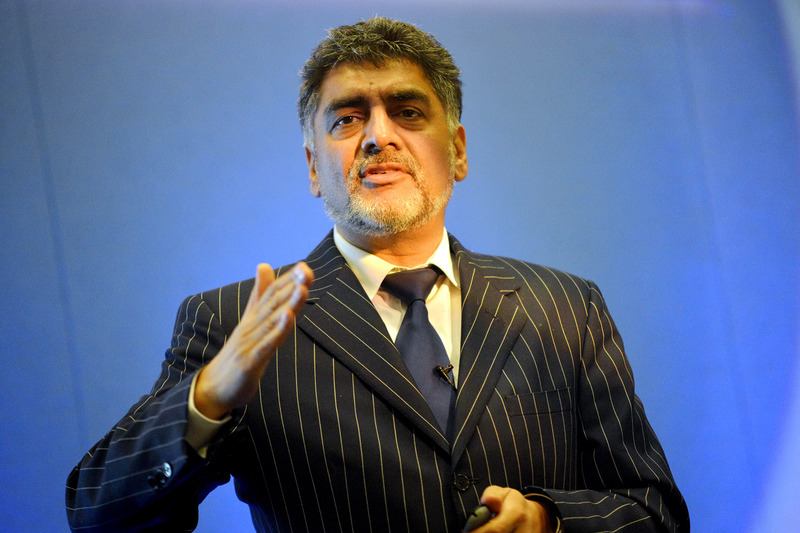 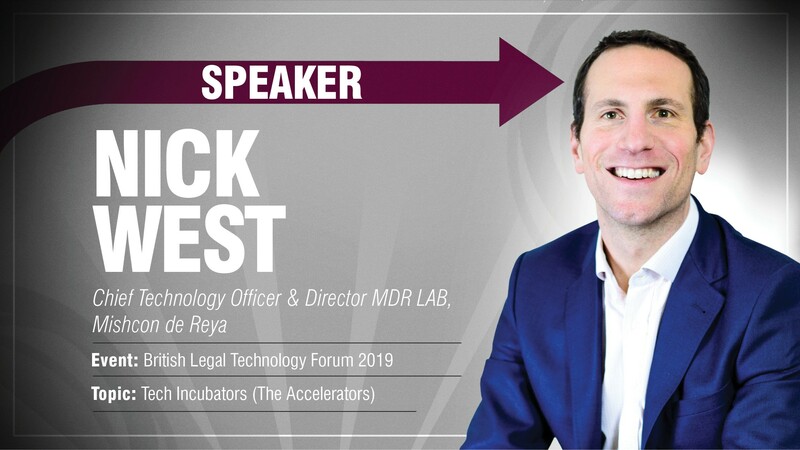 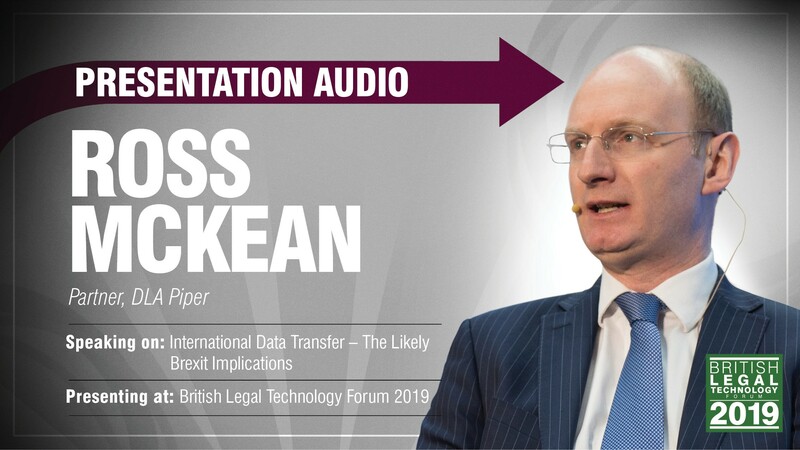 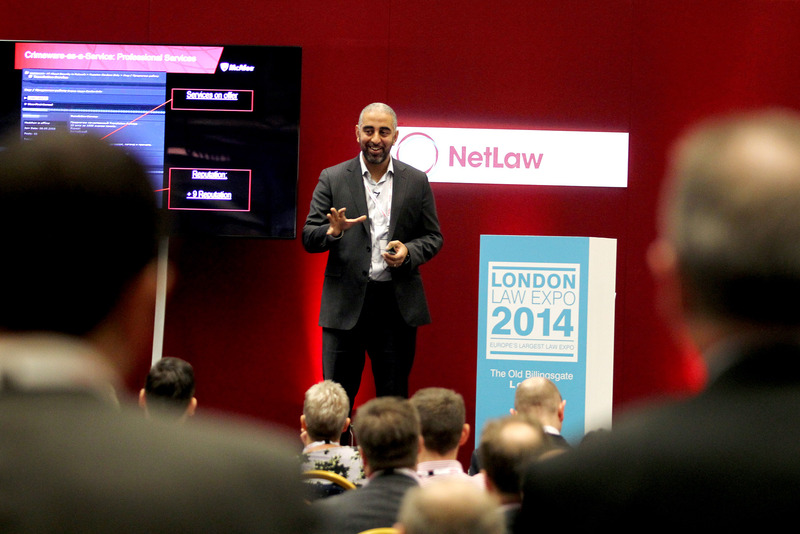 During this exclusive Podcast, Netlaw Media is delighted to present ‘British Legal Technology Forum 2019’ speaker Nick West – Chief Technology Officer & Director of MDR LAB, Mishcon de Reya. 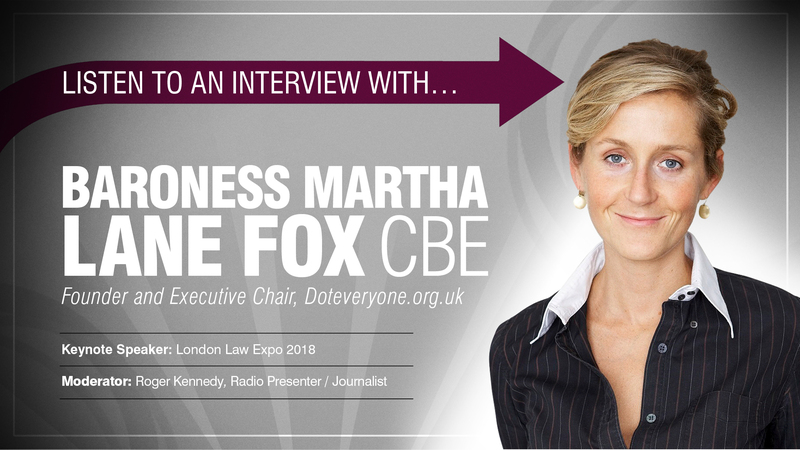 During this exclusive Podcast Netlaw Media is delighted to welcome London Law Expo Keynote Speaker – Baroness Martha Lane Fox CBE – Founder and Executive Chair, Doteveryone.org.uk. 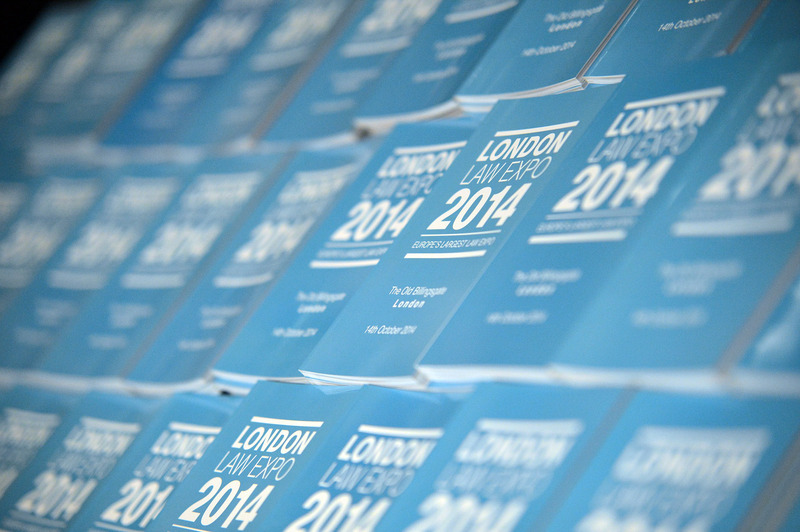 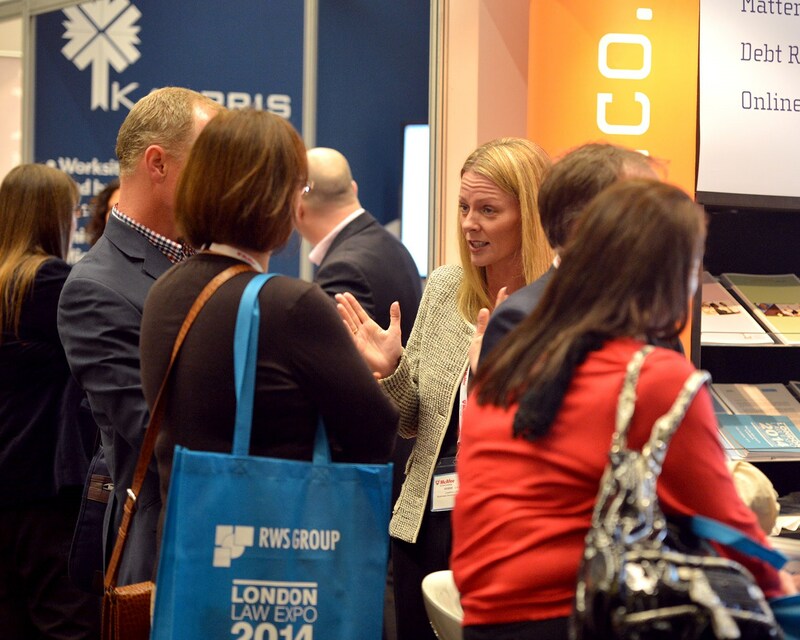 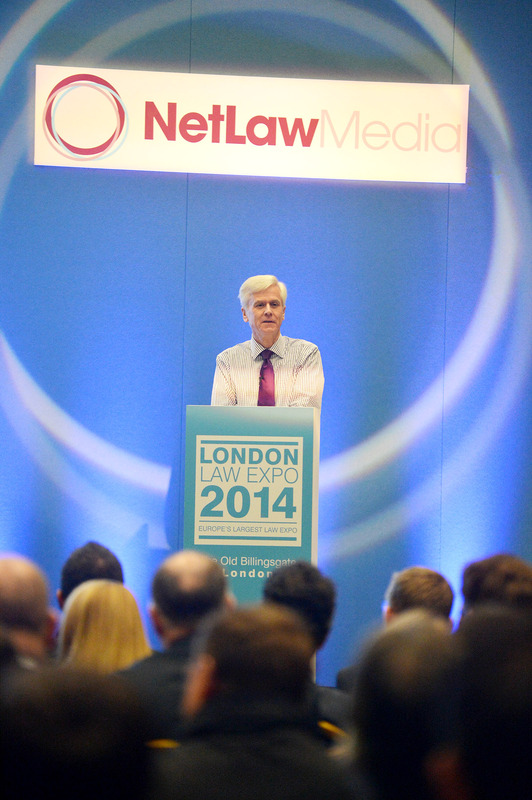 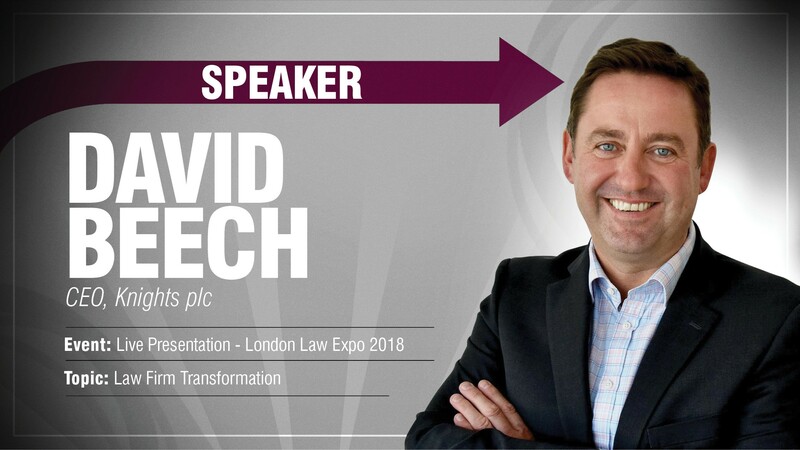 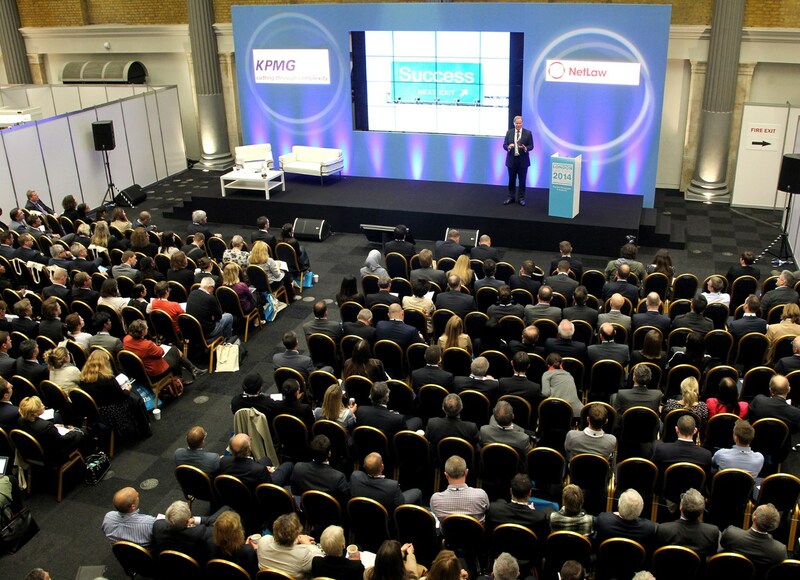 Listen to an audio recording of this live presentation at the London Law Expo 2018 – ‘Law Firm Transformation’. 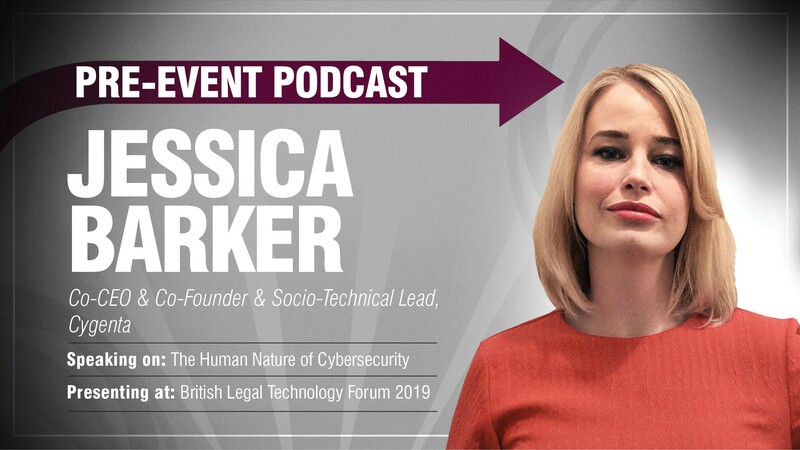 During this exclusive Podcast, Netlaw Media is delighted to present ‘British Legal Technology Forum 2019’ speaker Dr. Jessica Barker – Co-CEO & Co-Founder & Socio-Technical Lead, Cygenta.